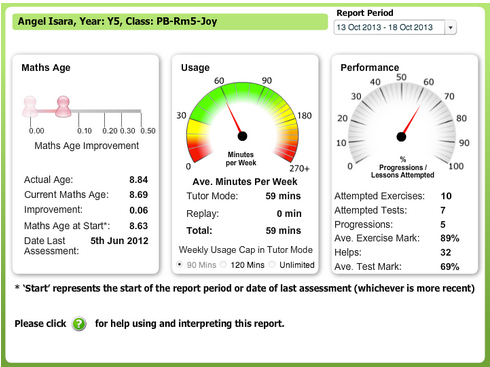 This is my Maths Whizz results above. I think I did well but I still think that I can improve a lot. I completed 10 exercises and 7 test. This week my goal is to go more on to Maths Whizz even if I am at home and also attempt lots of exercises and tests.